Don't confuse this genre with PSY pony dance Gangnam Style because there on two very different levels when comes to K-pop. Trot, one of my favorite genres and one of the oldest. I first encounter it was when I first start listening to Kpop back in late 08' and early 09' which was revived back from it 70's, 80's, and the 90's. I first heard it when T-ARA did a collab with Davichi and Seeya, and of course Jewelry, and I also heard in some K-drama at that time. It is very interesting mix of European and Asian beats due to the selection of instruments which gave an old soviet Russian feel when the chorus was back by a group of singers. Trot (teuroteu) or sometimes called ppongjjak due to its distinctive background rhythm, is a recognized as the oldest genre of Korean pop music. Formulated during the Japanese rule in the early 1900s, the genre has been influenced by Japanese, Western and Korean musical elements. Also, the genre has adopted different names, such as yuhaengga, ppongtchak, and most recently t’urotu (trot). The name derives from a shortening of "foxtrot", a ballroom dance which influenced the simple two-beat of elements of the genre. Trot music is described as two-beat rhythm or duple rhythm, traditional seven-five syllabic stanzas, and unique vocal style called Gagok, which is a mixed of female and male vocals which has a very old European (Soviet Russian) with an Asian twist. 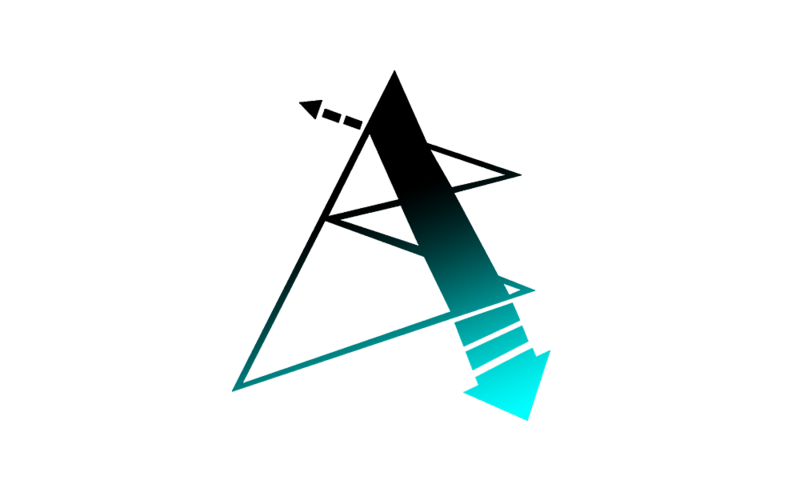 Most used instruments in Trot are percussion instruments and accordion. While the genre’s popularity declined during the 1990s, most recently, it has been subject to revivals by contemporary South Korean pop artists such as Jang Yoon Jeong and BIGBANG member Daesung. Jewelry 2009 hit "One More Time" featuring Baby J, Eunjung, Seo In Young and Park Jung-Ah and reaching the No. 1 spot on MBC's Music Core and KBS's Music Bank, two weeks after the song's debut.The single has also achieve success online, topping the charts of various music websites, including Melon, Dosirak, Bugs Music, M.Net.com, Muz and Juke On. "One More Time" became the most successful single of Jewelry to date, staying on the no.1 spot for 7 weeks in a row on MBC's Music Core and KBS's Music Bank. LPG a.k.a Lovely Pretty Girls' Ga Yeon, Eun Byul, Su Yun, Semi, and Yu Mi in the summer of 2010 after multiple member changes, they came out with "Doorbell of Love." In March 2011, they released the single and music video for "Angry", the Korean version of Yolanda Be Cool's "We No Speak Americano". Jang Yun-jeong exploded into fame at the beginning of 2005 with her single "Eomeona!" ("Oh my goodness!"). 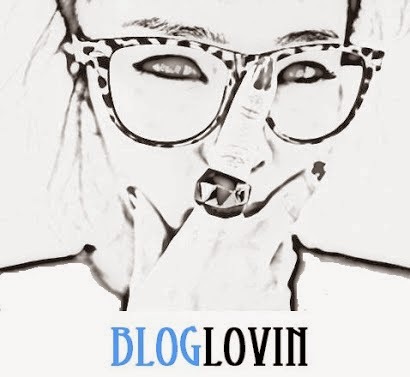 Although in her 20s, she has decided to stick with a genre mainly appealing to older Koreans. Seeya in May of 2009, formed a project group with Davichi and T-ara to release the single "Women's Generation/Eternal Love." On June 8, 2009 "Women's Generation" had topped the Korean mobile charts for four consecutive weeks and was ranked #4 in mobile downloads for 2009. Then SeeYa teamed up with Davichi and T-ara again for the release of the song "Wonder Woman" in January 2010. Daesung of Big Bang released his debut trot single "Nal Bwa Gwisoon" ("Look at Me, Gwisun") in 2008. 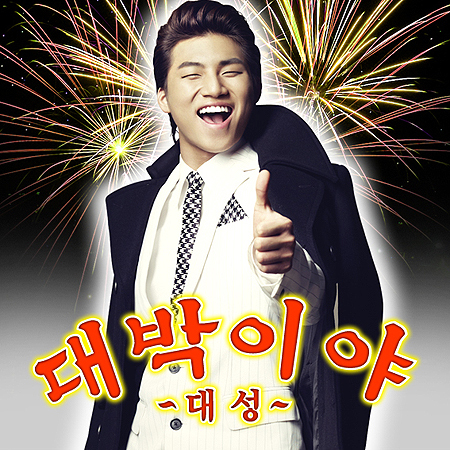 In the midst of Big Bang's break in early 2009, Daesung released his second trot single in early 2009, titled "Daebakiya" ("Big Hit"). 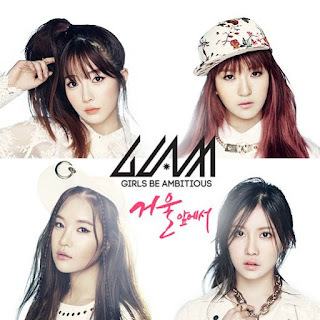 GLAM a.k.a Girls be Ambitious released on March 15, GLAM made their second comeback of the year with "In Front of the Mirror." This song is nice and interesting mesh of hip hop and salsa beat but it very underrated song due the nature of the video. 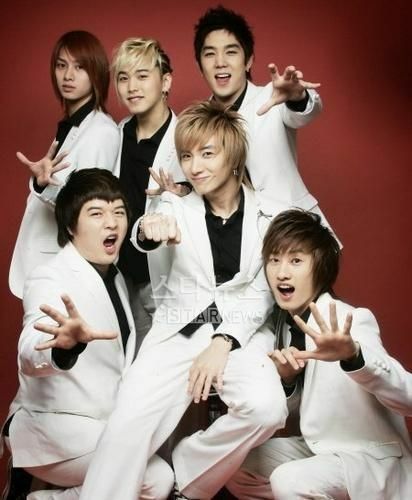 Super Junior T the second official sub-group of South Korean boy band Super Junior. They are the first idol group known for capitalizing trot music, the oldest form of Korean pop music. Super Junior-T formed in 2007 and contains six Super Junior members, the leader Leeteuk, Heechul, Kangin, Shindong, Sungmin, and Eunhyuk. The single "Rokuko" was Korea's sixteenth best-selling record and the number one best-selling single of 2007, according to the Music Industry Association of Korea. On February 17, 2009, Seohyun of SNSD (Girls Generation) sang a duet with trot singer Joo Hyun-mi called "JjaRaJaJja." The song earned a nomination at the 2009 M.net Asian Music Awards for Trot Music of the Year. Fun Fact: An article published in the Chosunilbo in 2010 reported the South Korean government use of trot music as a propaganda tool against North Korea. Over 184 songs from artists such as Na Hoon-A, Jang Yoon Jeong and Park Hyun-bin, were broadcasted through FM radio programs targeting North Korean soldiers. Additionally, it is historically known that North and South Korea have been engaged in a radio-based propaganda war since the 1960s. I hope this expanded your horizons about K-pop or Asian music in general and open your mind to what South Korean Music has to offer in terms of music, art, and culture. Here is a Playlist I made if you're interested in hearing some K-Trot. also there is segment in my favorite Korean Comedy Show GAG Concert, here you can see a k-idol group perform one of their songs with a trot twist.